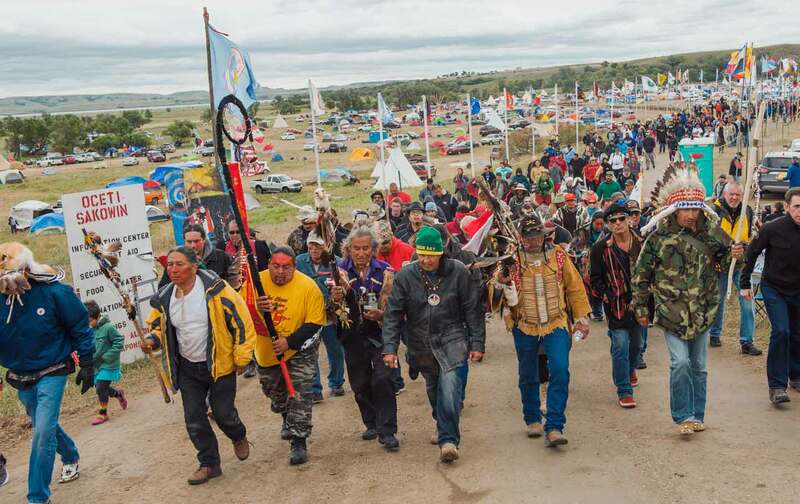 ﻿ The Standing Rock Sioux Have Been Heard. Now What? Construction on a part of the Dakota Access Pipeline has been suspended, but protesters aren’t going anywhere.